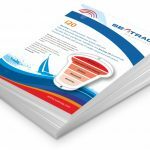 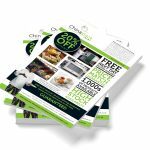 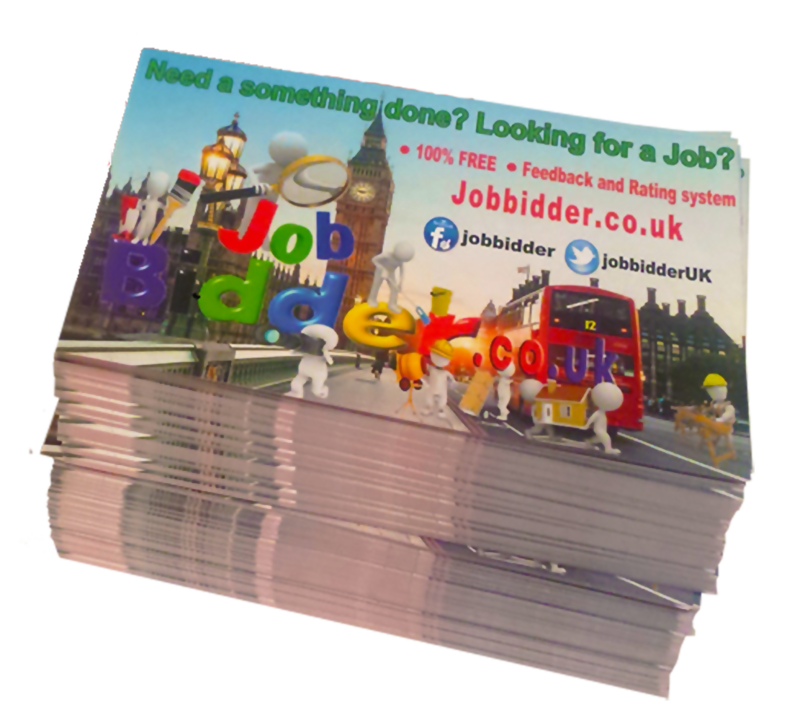 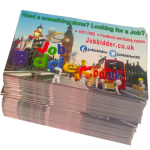 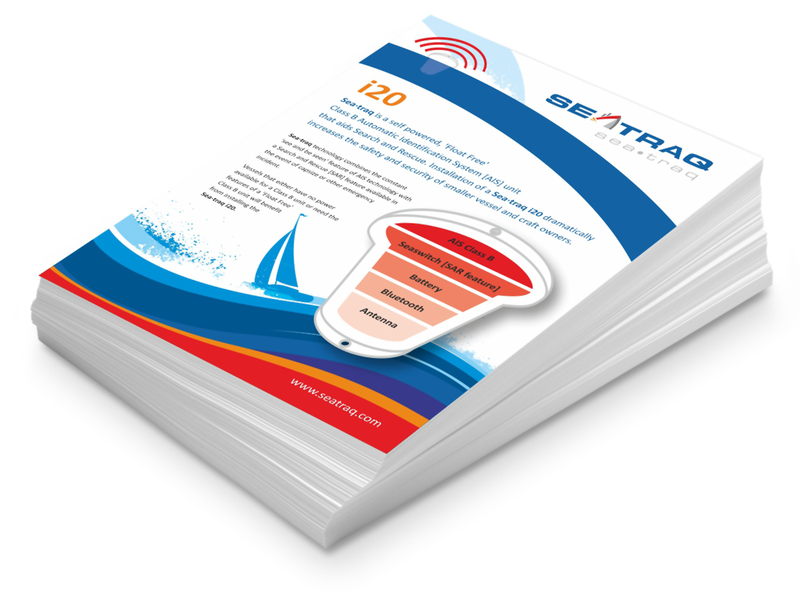 Flyers/Leaflets make light work of spreading your word of what your business and services is about. 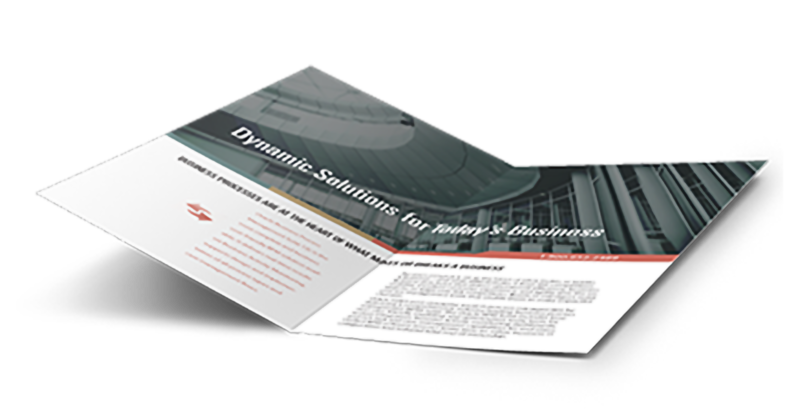 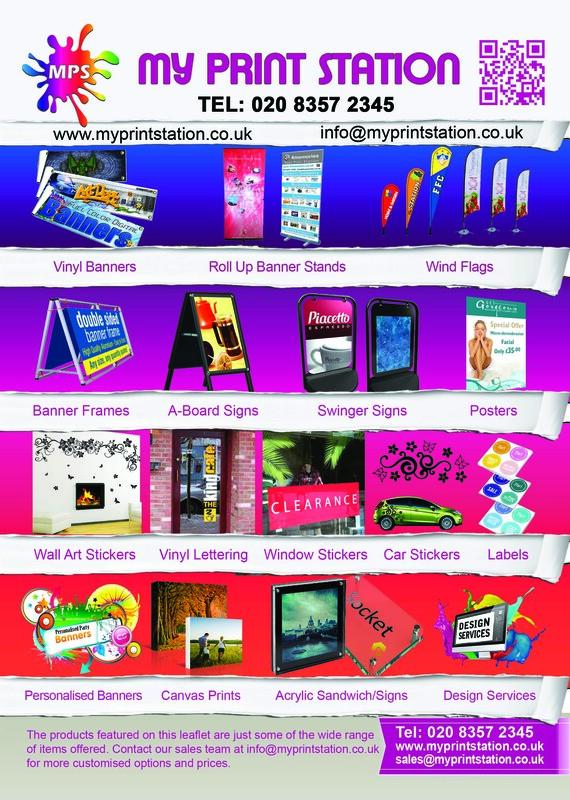 Use them as a very cost effective way of advertising offers to the mass market. 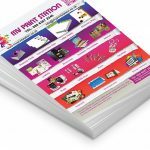 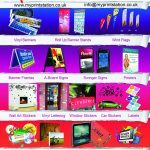 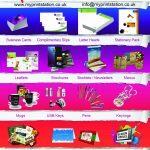 Available in a range of sizes and paper weights they can be printed single or double sided. 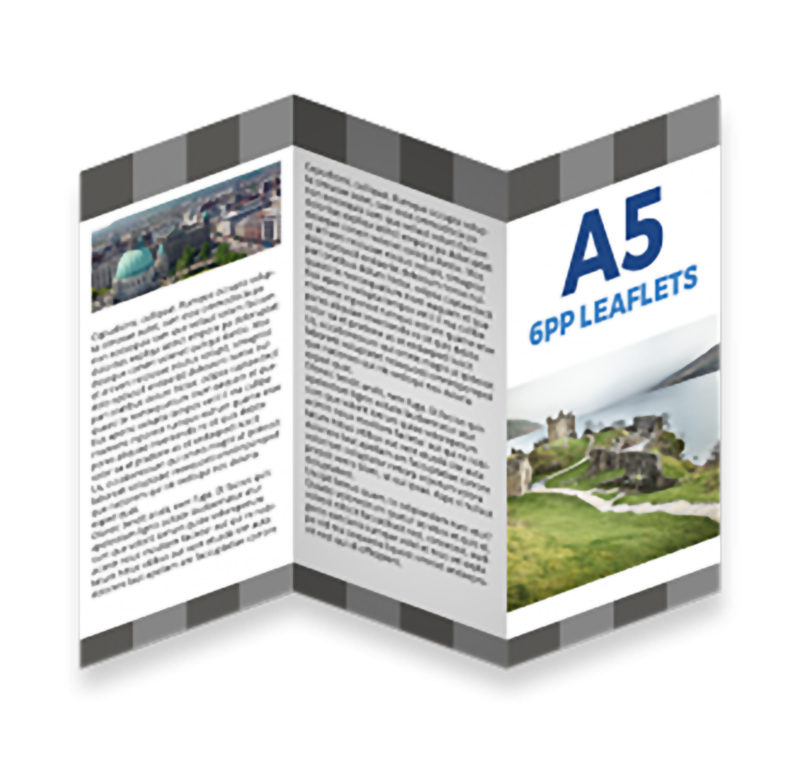 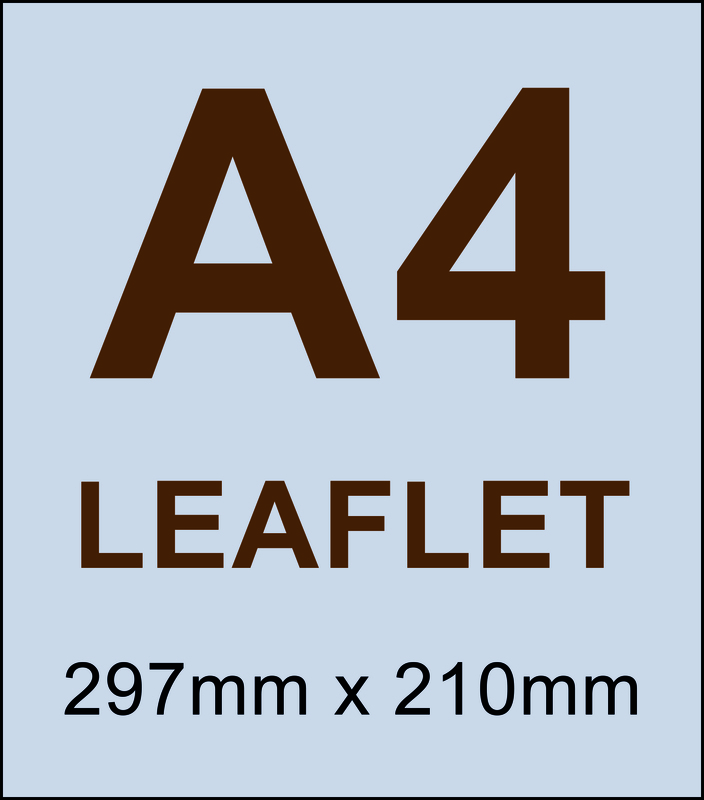 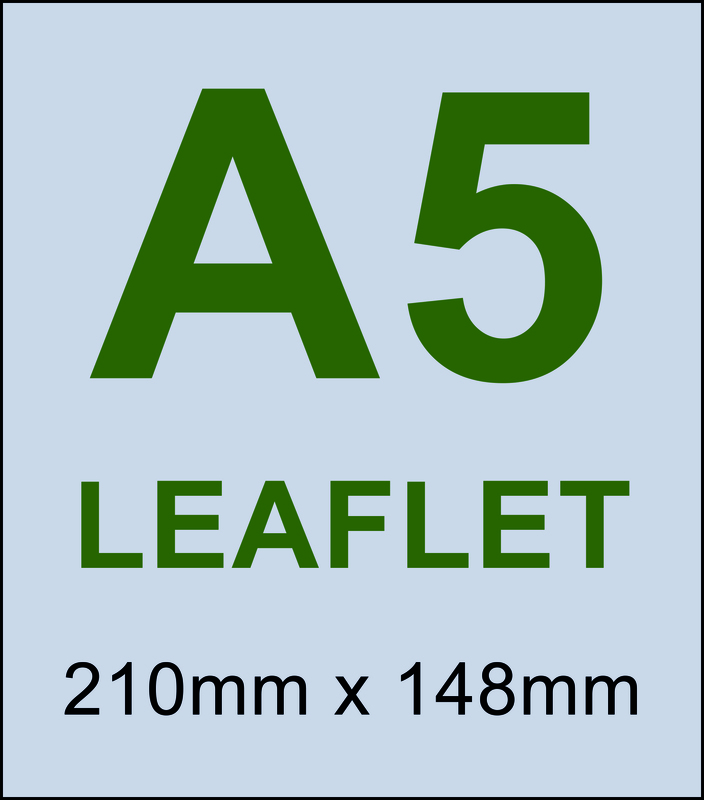 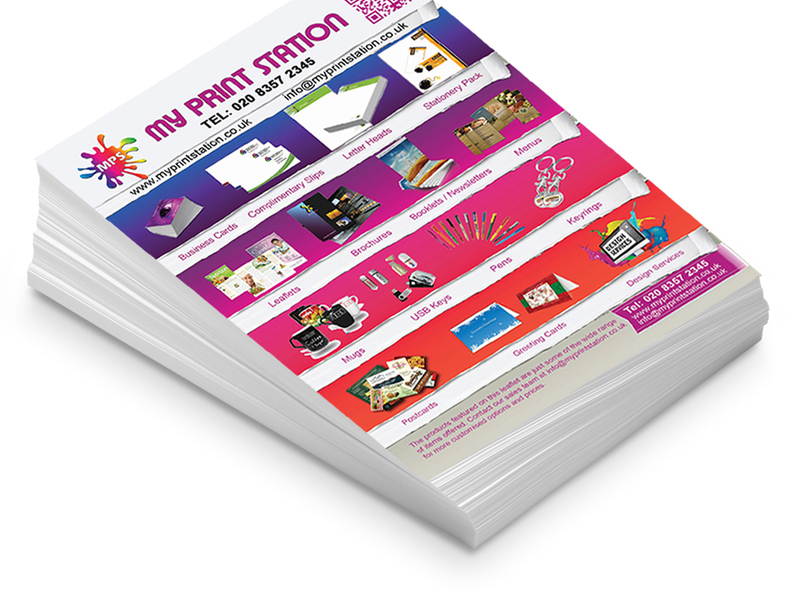 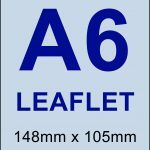 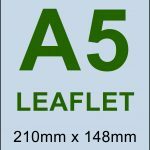 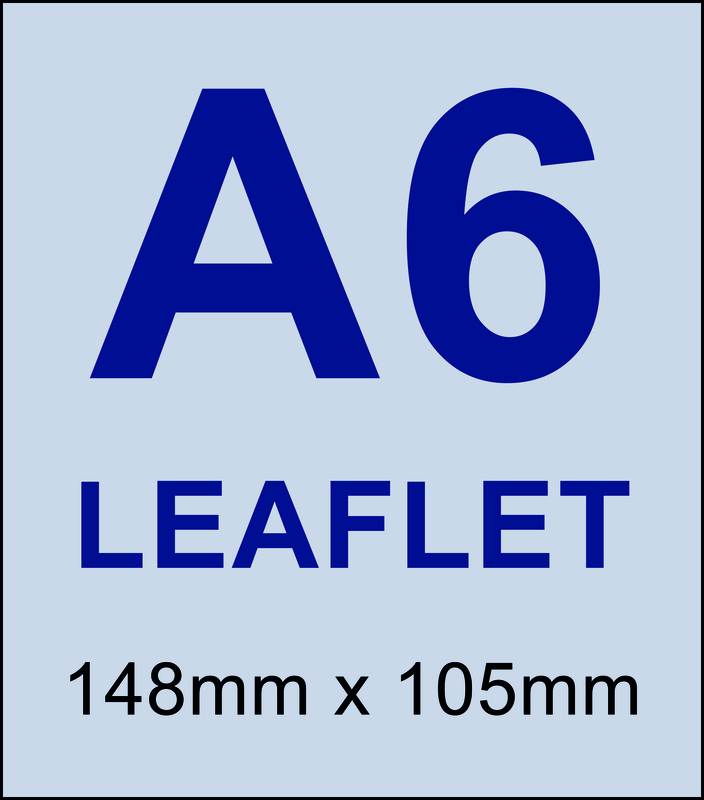 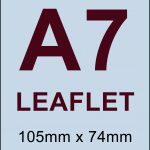 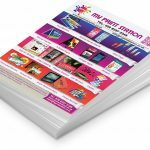 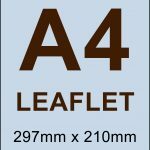 For any other sizes such as A7, A4, A3, Single Sided or Folded Leaflets, please contact us for pricing. 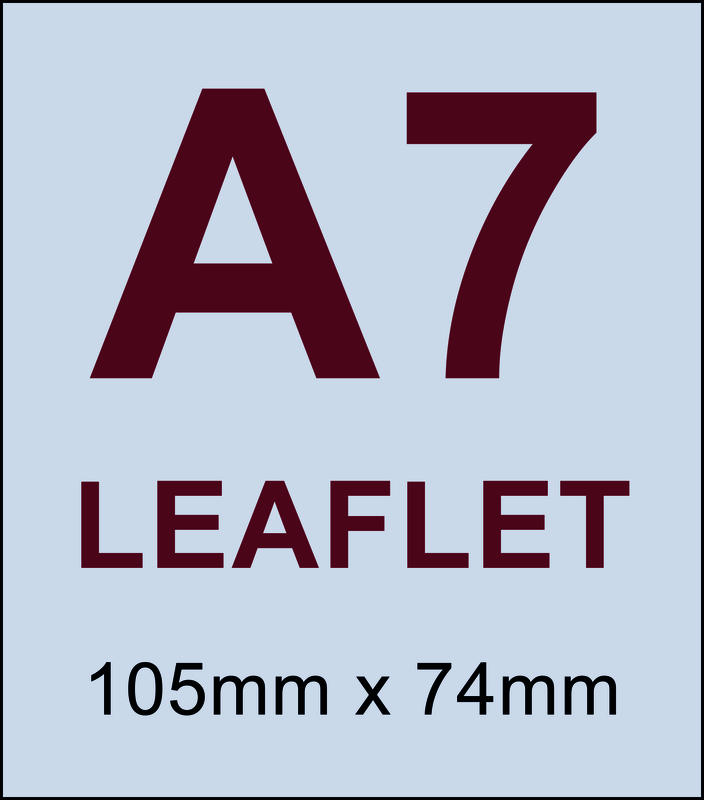 Sizes available from A7 to A4. 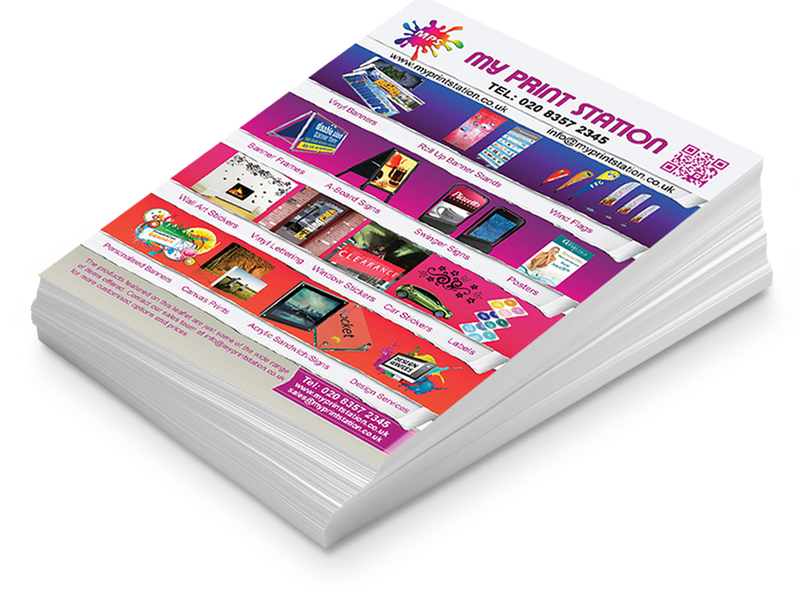 Media thickness from 150gsm to 450gsm on a silk finish. 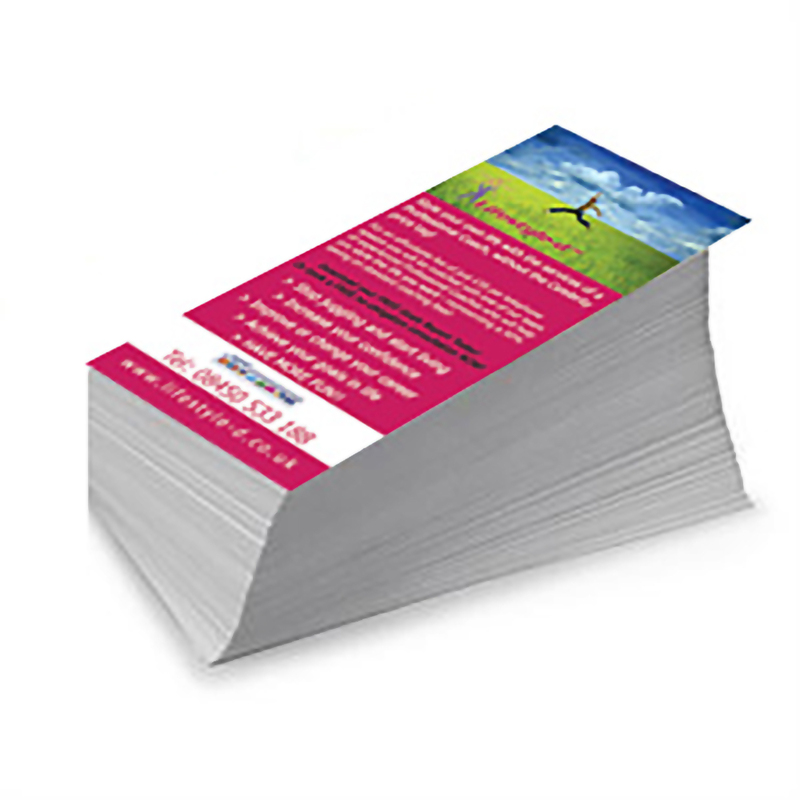 Lamination available with certain media thicknesses. 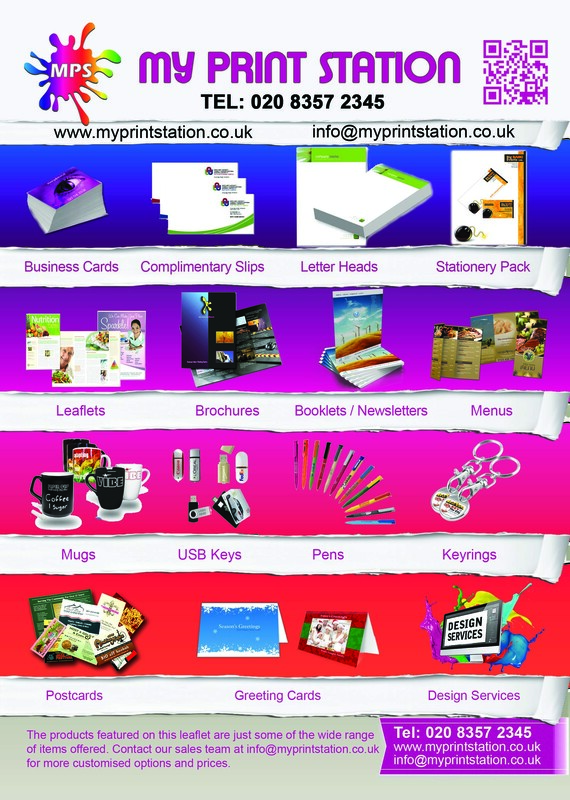 Order from as little as a 100. 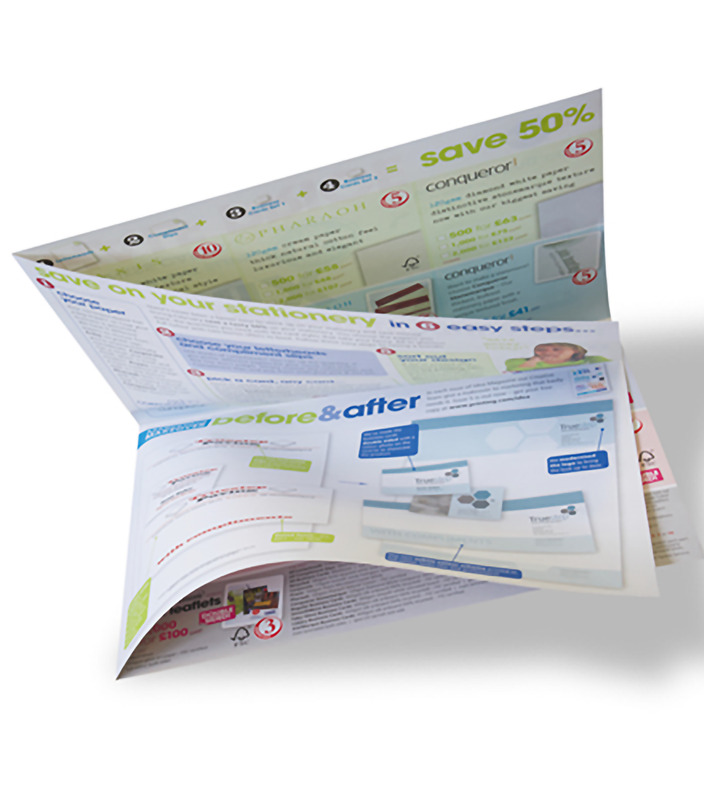 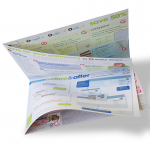 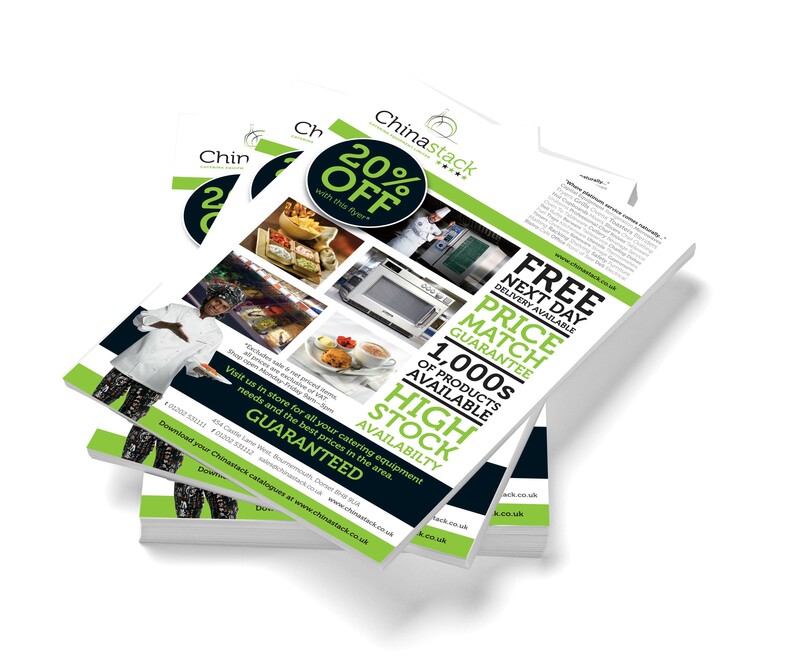 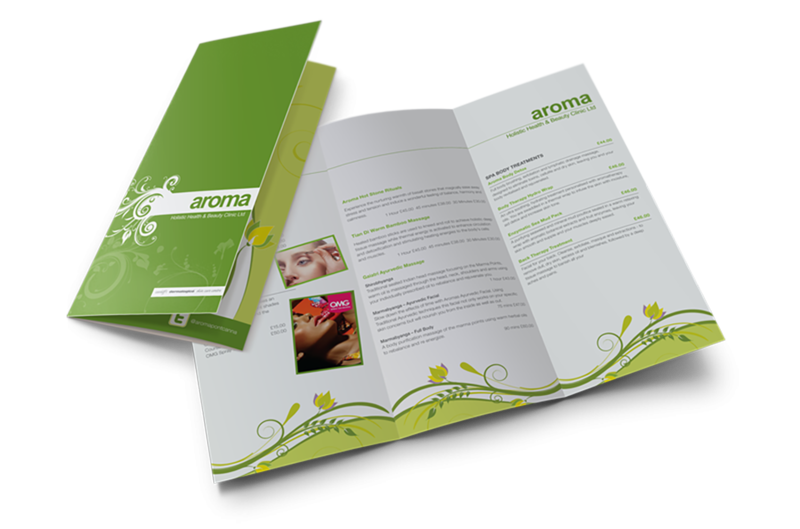 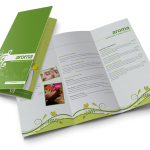 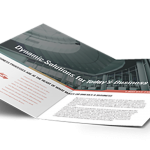 Also available DL, Half Folded Leaflets / C Fold / Z Fold.